Before connecting the REL high level cable, it is necessary to know what type of amplifier you will be connecting to. What we are talking about is the output design of your amp and how it delivers current to your speakers. For example, a Class AB amp is what we think of as a very traditional design, where current is provided by a pair of output devices (tubes or transistors) above and below zero volts. A Class D amp is very different it than it modulates or switches the output voltage at a very high frequency so that it call save power but provide the same current to your speakers. 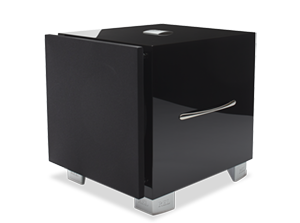 Class A/B, Class D, Balanced, Mono Blocks; these type of amplifiers each need a specific way to make the REL High Level connection. To find which type of amplifier you have, you can consult the manual, your dealer, the amplifier manufacturer’s web page, or contact the amplifier manufacturer directly.